Don't boycott the people who wage our fight ... support them !!! 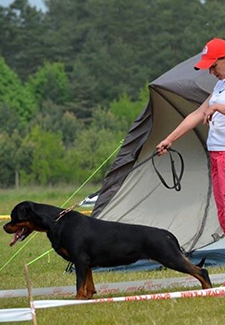 We learn that there is some animosity on social media about the fact that the IFR World Show 2019 will be organized by the Chinese Rottweiler Club, a decision that was taken unanimously by the Meeting of Delegates dd. 2017. 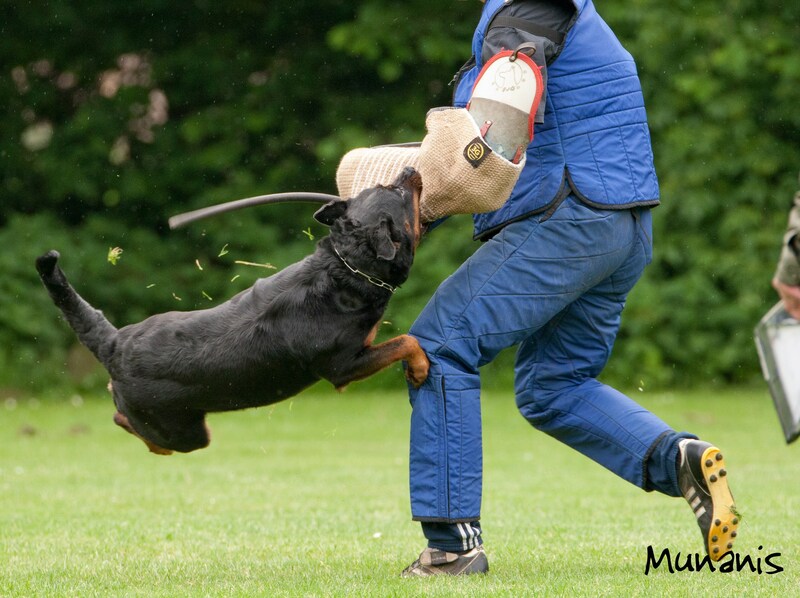 Like all dog lovers, we are aware of the gruesomeness of the photo’s and video’s that flood our western social media, showing dogs being horribly abused. They show a reality that is so horrible that it overshadows all considerations of accepting this as a mere cultural fact. However, this cannot and may not motivate a call for a boycott of the IFR-show in China ! Those that do call for a boycott of the show, will in fact obtain the opposite result. Facta non verba ... the IFR is livelier than ever ... .
Our Federation is livelier than ever before. We receive many responses and all are strongly positive. Judges ... please be aware of the dangers of social media ! 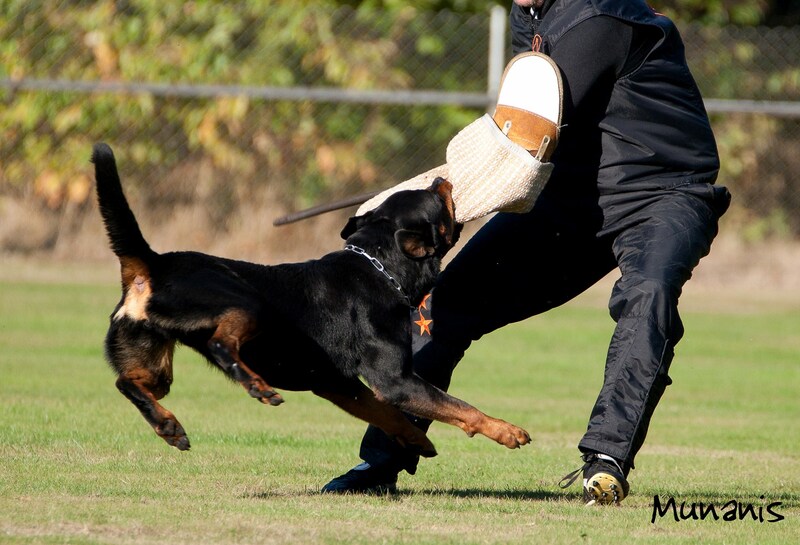 On the evening before the IFR World Championship IPO 2018, so on the eve before we will celebrate the breed as a healthy utility breed, I was contacted by several Rottweiler lovers concerning photo’s that were recently published on social media. 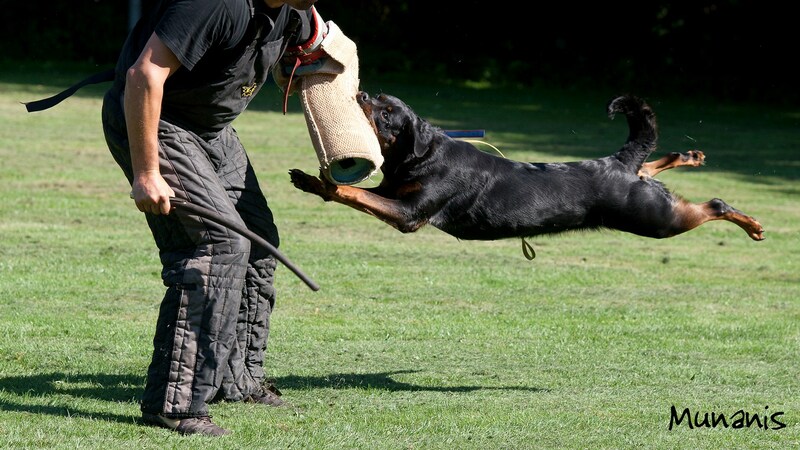 Some of these again show dogs with such extreme features that they can honestly no longer be judged under the FCI-standard. There was even a video of a pup whose physical and genetic health may be questioned at first sight ! 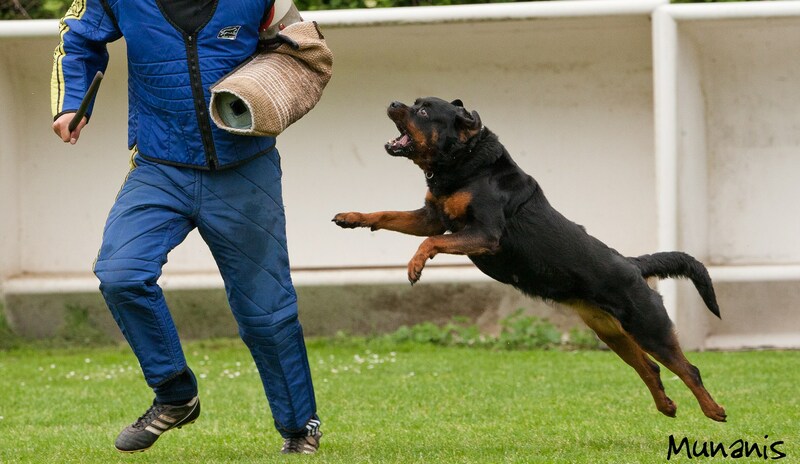 WHAT ARE THE KEY PROPORTIONS OF ROTTWEILER? The length of the body, measured from the point of the sternum (breast-bone) to the ischiatic tuberosity, should not exceed the height at the withers by, at most, 15%. Good-natured, placid in basic disposition and fond of children, very devoted, obedient, biddable and eager to work. His appearance is natural and rustic, his behaviour self-assured, steady and fearless. He reacts to his surroundings with great alertness.